Using Prepositions Correctly is an easy to read booklet explaining not only the most common prepositions of time and place, but also the more uncommon prepositions of manner, means, agents, states, conditions, quantities, measures, and purposes. The booklet includes an explanation of how to use various prepositions and sample sentences demonstrating their use. The workbook contains 28 work sheets (with 25 multiple choice items per page). Correct answers are also included at the back of the book to check your answers. 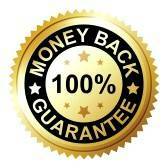 Take a peek at what you are buying by clicking the links below. 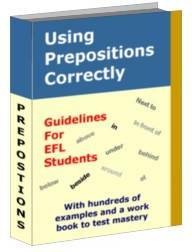 Using Prepositions Correctly was written by a teacher with over 20 years teaching experience, a master’s degree in Education and is TESOL certified.